"The Ultimate Guide to Mobile Marketing Automation"
Mobile Marketing Automation is the set of techniques and tactics that engage mobile users, deliver value and content to them, and optimize their experience through personalization in order to keep them engaged, retained and, best of all, profitable. 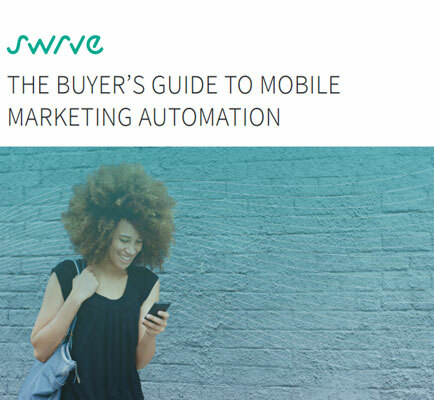 Let’s assume you’re committed to investing in mobile marketing automation. Where do you begin? Is ROI reported on my marketing campaigns? What is Mobile Business Intelligence ?